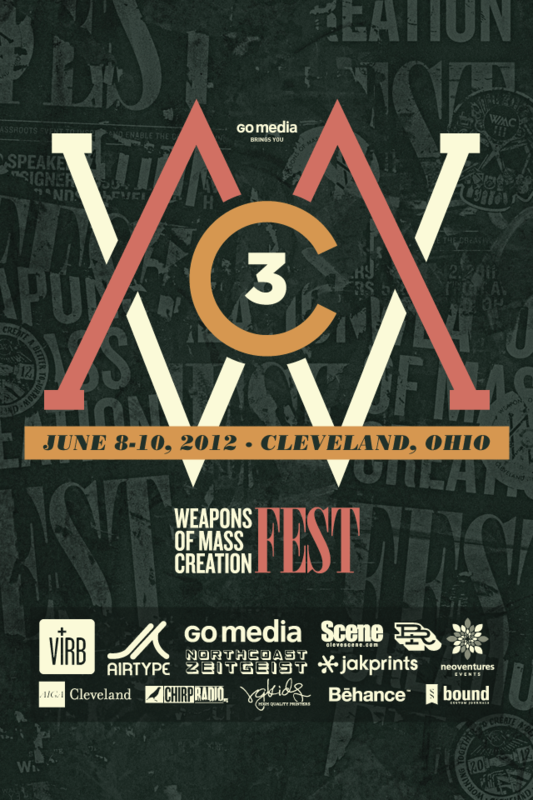 The official mobile app of Weapons of Mass Creation Fest 2012! 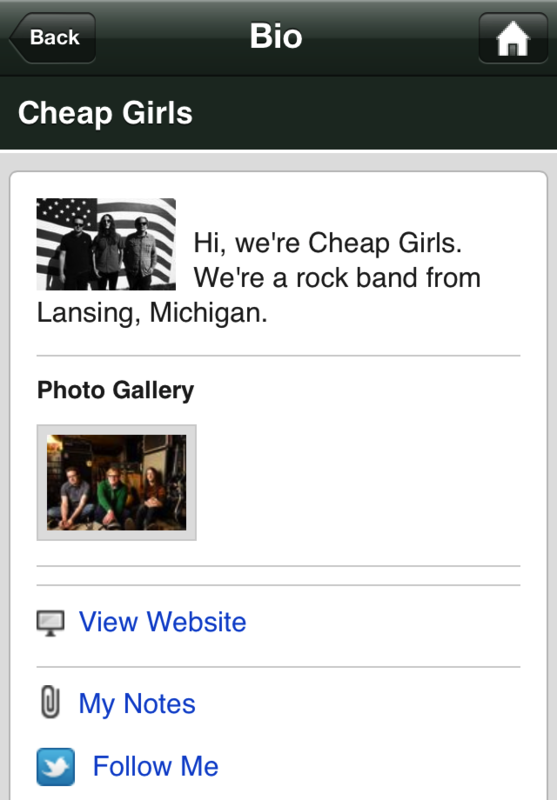 All the info is at your fingertips! 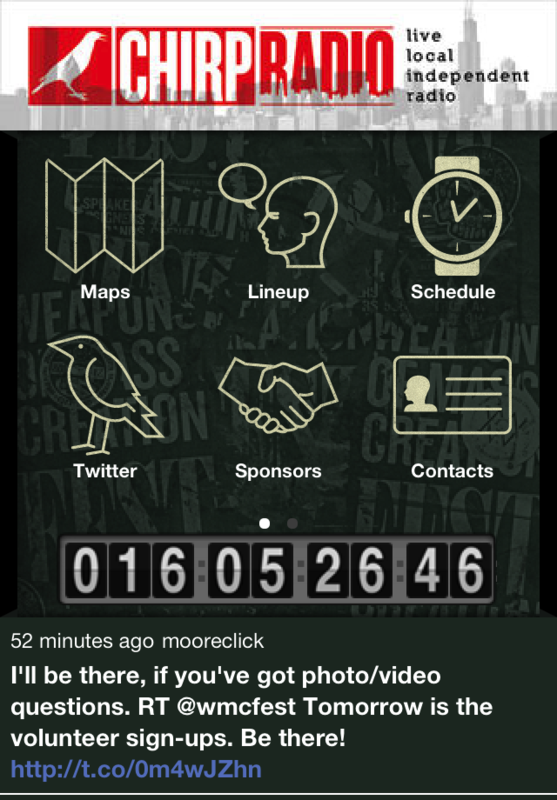 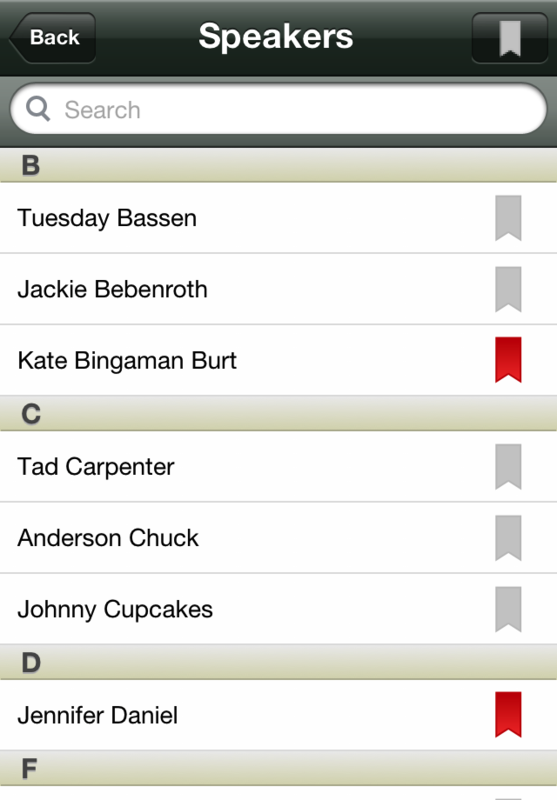 See the lineups and create your own custom schedule and find your way around the fest.